First doctor visit! 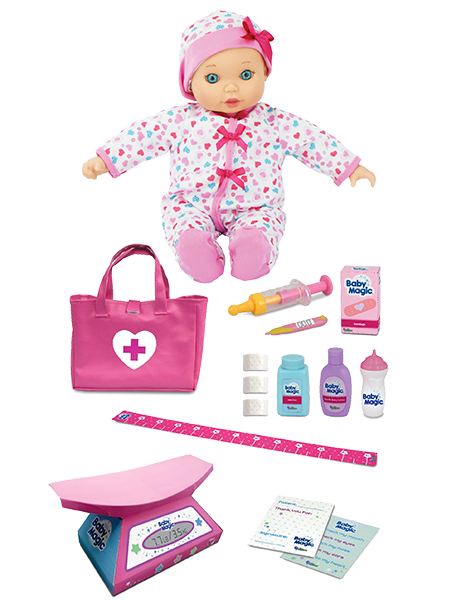 It is so important to care for and keep your baby healthy! 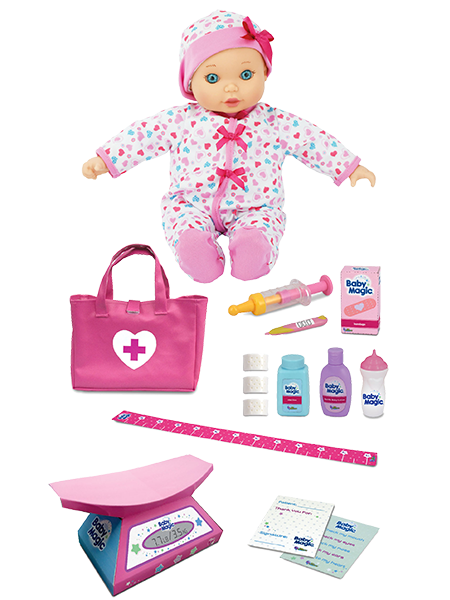 My First Doctor set include all the accessories to help keep your baby happy and healthy!